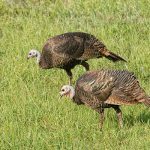 Lily Pond Creek Lodge is located in the heart of Rockfish country. Also known as Striped bass, the Roanoke River supports one of the largest concentrations of spawning Striped Bass each spring. Shad also spawn in the river and is the main forage species for our stripers. Our guides will provide you with all the necessary gear and safety equipment for an enjoyable time on the water. We use a mix of live and artificial baits to land an incredible amount of fish. It’s not unusual to catch upwards of 30 fish for each angle in a single outing. The river is also very scenic with wildlife such as Bald Eagles, otters and even the elusive Bobcat spotted on most outings. 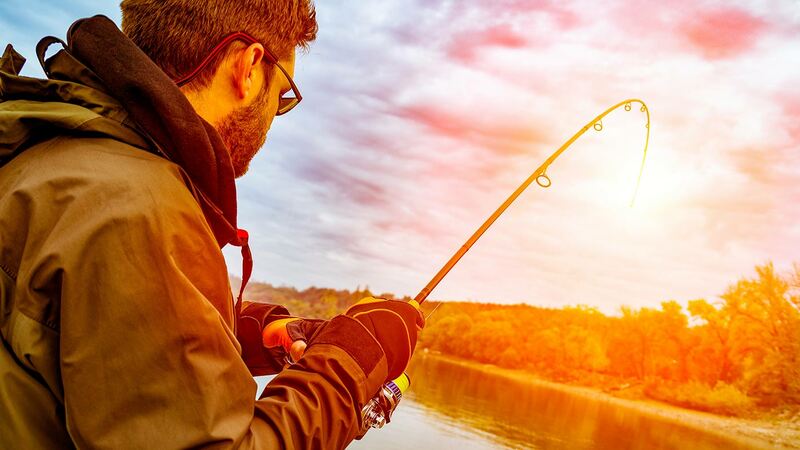 The action is constant so there’s never a dull moment if you want to get your kids into fishing let our guides tire them out on bent rods all day. The Cast and Blast is our caddilac package. What better day could there be than taking a big tom turkey in the morning and then catching dozens of stripers that afternoon. 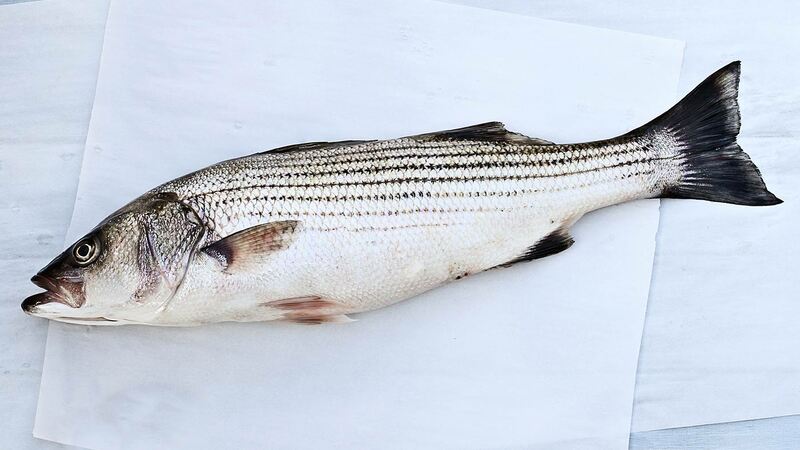 “It’s Miller time.” Our striper season coincides with turkey season, and because we are so close to the Roanoke, we can go right out after the morning hunt and hit the river for some awesome striper fishing. It’s almost too good to be true, A recipe to satisfy any sportsman’s appetite. 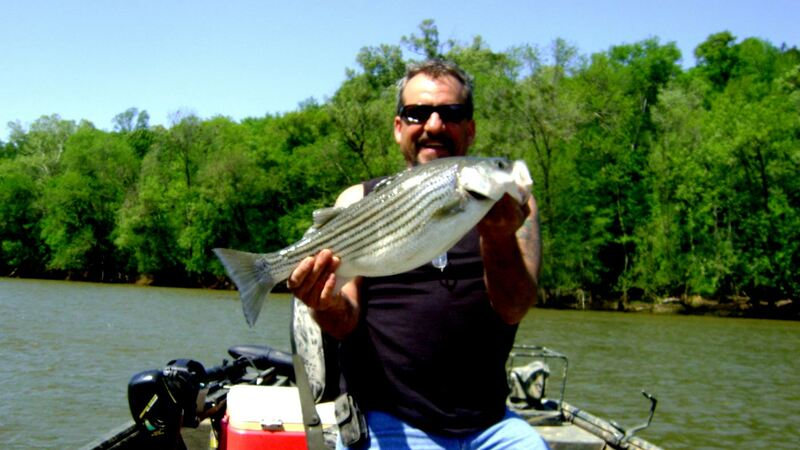 Rock Fish or Striped Bass fishing is begins usually in April and goes to June 1. Request a reservation or call (252) 534-7381 for exact dates. The Roanoke River has played an important role in the history of people living in Northampton County. The name of the River is an Indian word suggestive of death as it conveys the treacherous impact upon many peoples lives throughout the centuries. The river is now controlled by three dams and furnishes electric power to the citizens of North Carolina and Virginia. In August 1940 the rains came early and with unexpected swiftness the river came rushing with powerful surges sweeping homes, barns and livestock down from the hills. 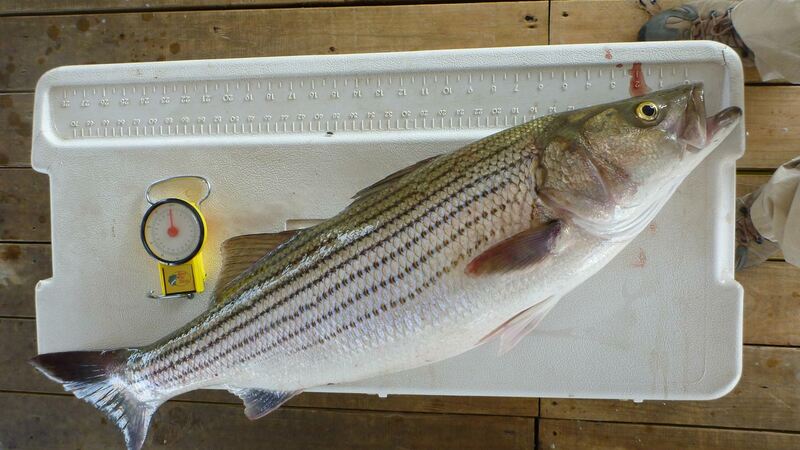 Today the Roanoke River offers some of the best striper fishing on the east coast. Every spring they make their run up to spawn and this river turns into an artery of flowing stripers. The river is packed with wildlife, talk about a place to make you feel like a kid again.